“COME ON DOWN!”- this week’s picks of the glitter. Our top pick of the (g)litter this week is a special one. 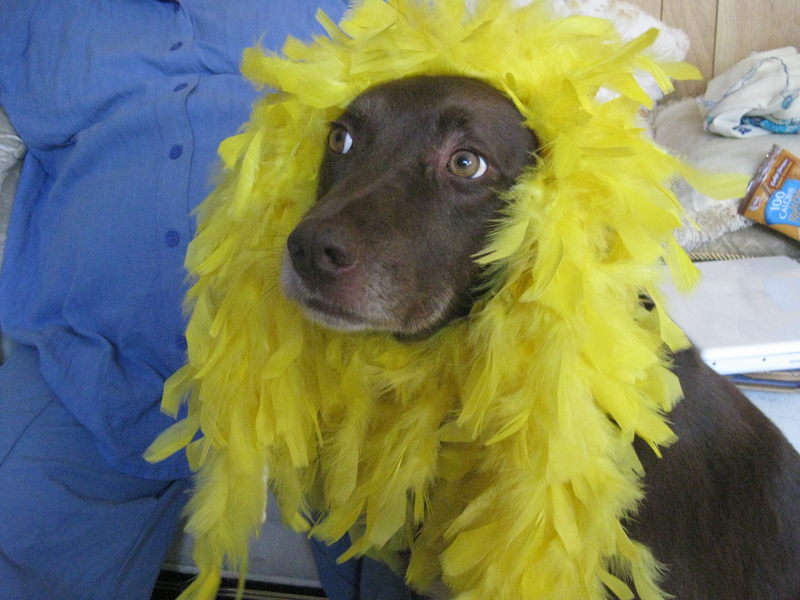 We love pussycats of all types, dogs too…and just about anything else worth petting, come to think of it. 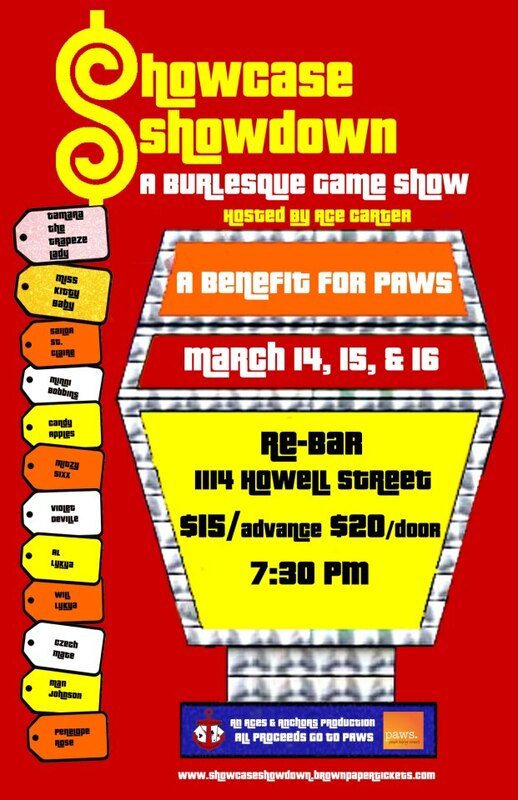 Showcase Showdown mixes burlesque glitz with game shows to help animals in need at PAWS. Producers Sailor St. Claire and Ace Carter (of Aces & Anchors Productions aka the duo behind Tuesday Tease at LUCID Lounge) have put together a “Price Is Right” style benefit that includes interpretations of some classic games from the long-running television show with a fixation on grocery items. Will the yodeling mountain climber from Cliff Hangers make an appearance? You’ll just have to show up and see. The show features performances by Miss Kitty Baby, Tamara the Trapeze Lady, Sailor St. Claire, Man Johnson, Violet DeVille, Penelope Rose, Al and Will Lykya, Czech Mate, Mitzy Sixx, Candy Apples, and Minni Bobbins. Miss Huney Bush and Bunny Von Bunsmore will assist host Ace Carter, who bravely steps into the smooth-talking, unflappable role of Bob Barker. Furs have not been offered as prizes since Barker’s tenure as host. Several Barker-imposed prohibitions have been lifted since his departure, such as offering products made of leather or leather seats in vehicles and showing simulated meat props on barbecues and in ovens. However, the burlesque Showcase Showdown has some great pet-friendly/showgirl friendly raffle prizes on offer, including goodies from The Burlesque Boutique, gift certificates to All Seasons Pet Care, handmade wallets from King of Spades Clothing, gift certificates to I Heart Dogs shop on Phinney Ridge, rhinestoned bow ties from Haute Under the Collar, gift certificates to Nick’s Off Market, pasties designed by Seraphina Fiero, gift certificates to the Highway 99 Blues Club, and a grand prize gift basket from Atomic Cosmetics/Xerion Skin Science. We think Bob Barker himself would approve- after all, in a little quasi showgirl trivia- don’t forget that Barker also hosted the Miss Universe pageant from 1967-1987. He’s always been a very busy guy. Tickets to Showcase Showdown are $15 in advance via BrownPaperTickets, $20 at the door. 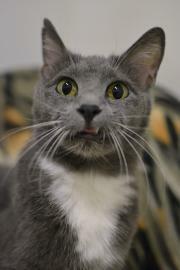 Bring an item from the PAWS Wishlist and receive a FREE raffle ticket- click HERE to see the list. 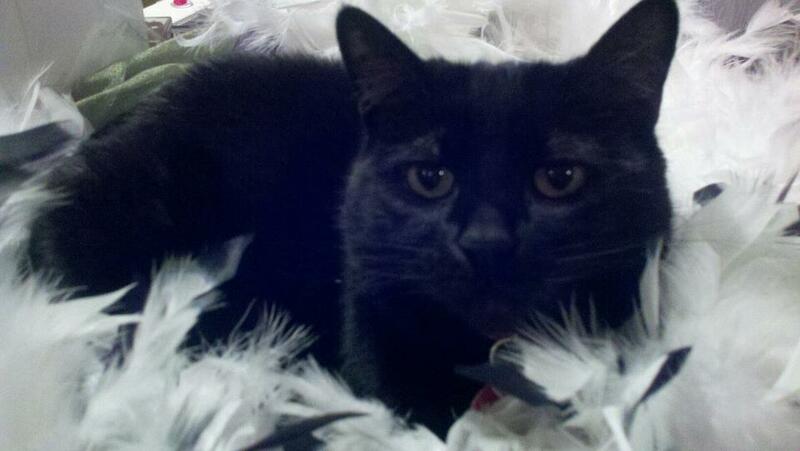 BSP author Jessica P’s senior cat Olive (née Juliet), adopted from PAWS Cat City. 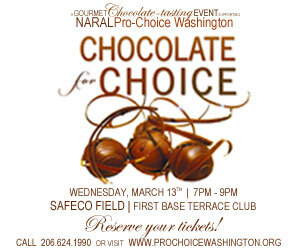 All chocolate is graciously donated by over 40 local chocolatiers; cakes and other goodies will be available via auction or purchase. For tickets and more information, click HERE. 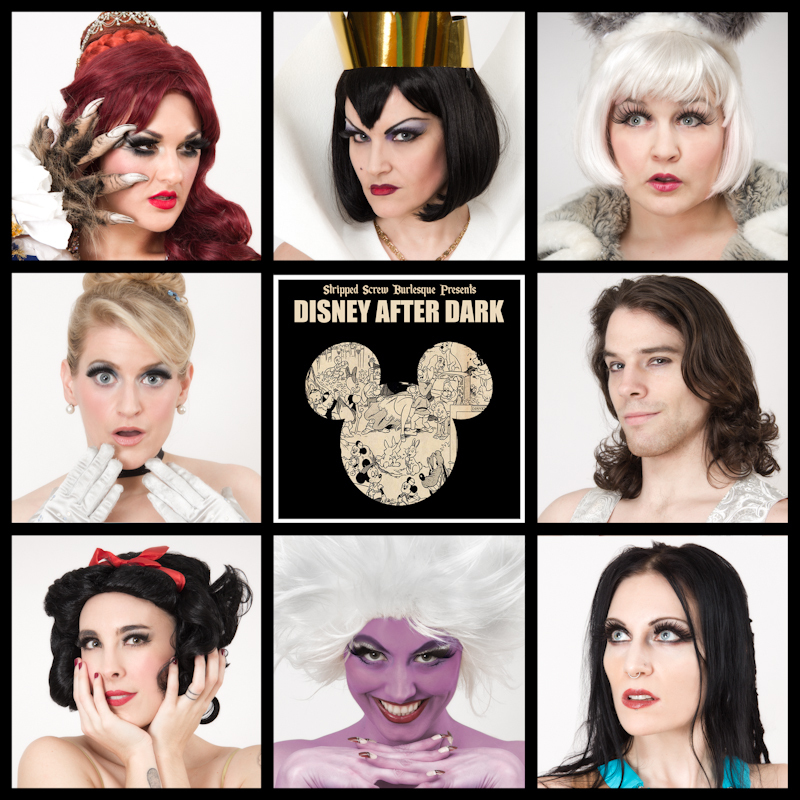 In other big show news this week, if you haven’t yet seen those renegade burlesquers over at Stripped Screw pay tribute to Disney in a way that might just desecrate your favorite storybook characters forever, you haven’t lived. 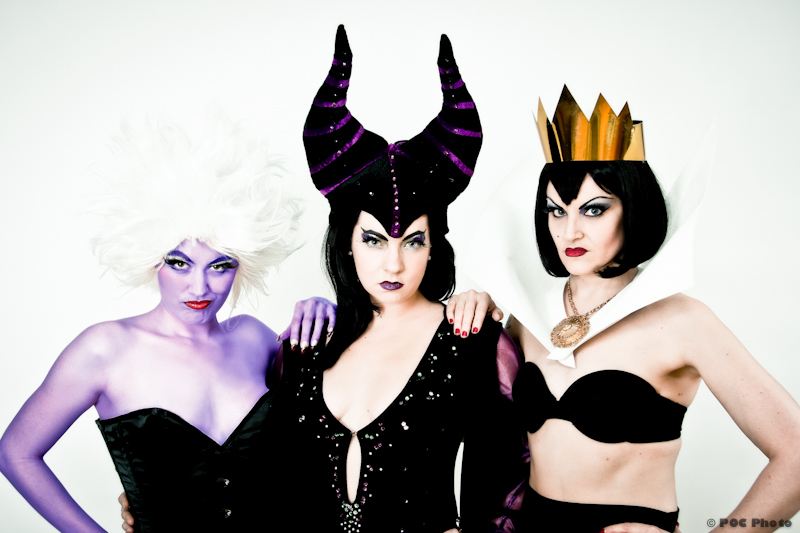 Stripped Screw and friends revisit their most irreverent show over at the Columbia City Theater March 15-16 and again March 22-23. Get tickets HERE– this show is an absolute blast. Finally, I’ve already gushed about Heavenly Spies anniversary gala Diamonds once in a recent post…because they’re so very worth it. Scroll down, or you can click HERE to read all about it. ~ by angrytruffle on 03/12/2013.